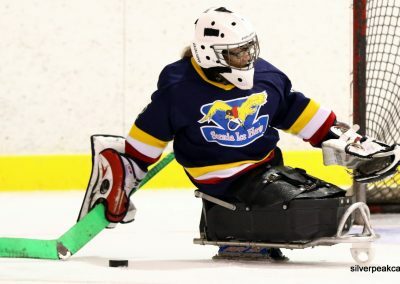 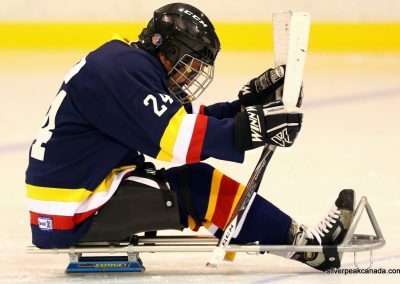 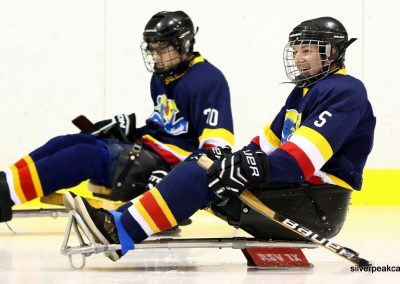 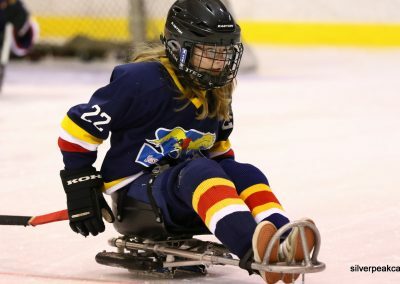 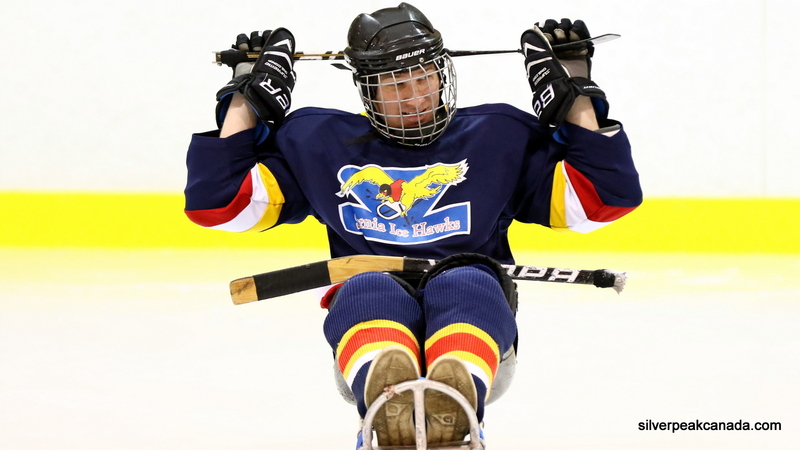 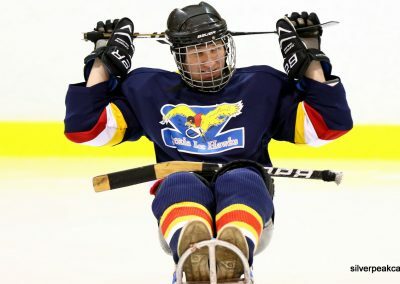 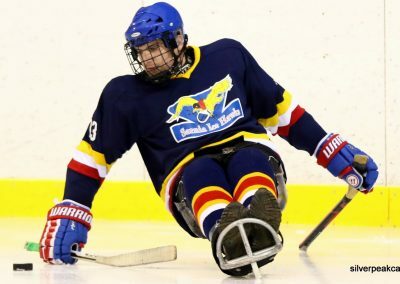 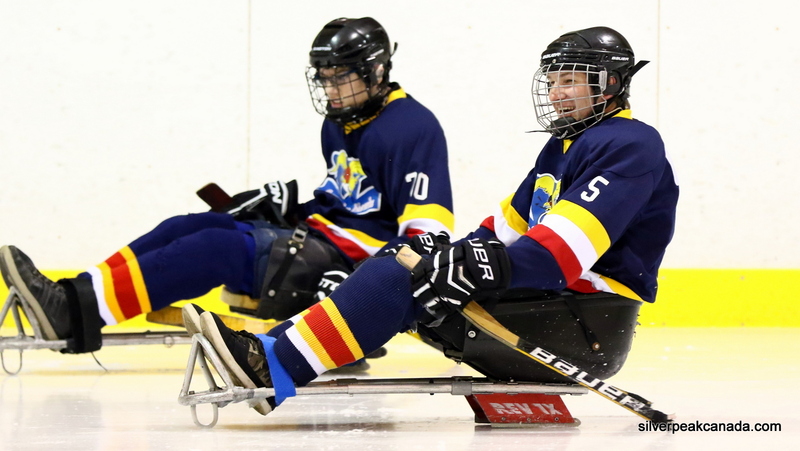 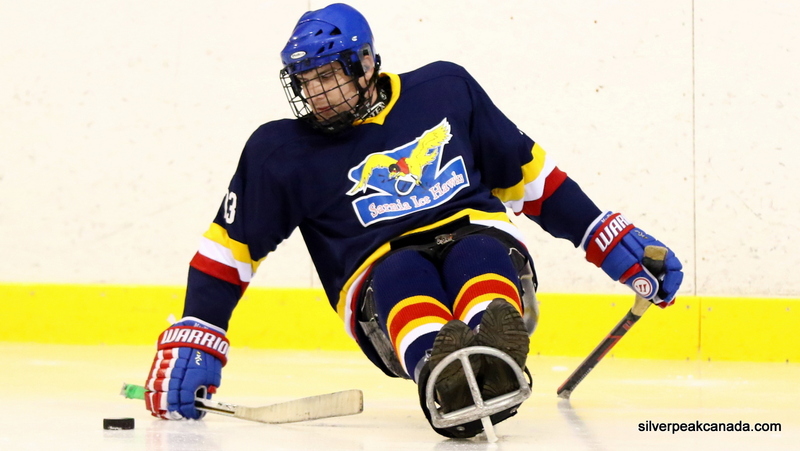 Here’s a sample of the awesome Sarnia Hawks Sledge Hockey Team. 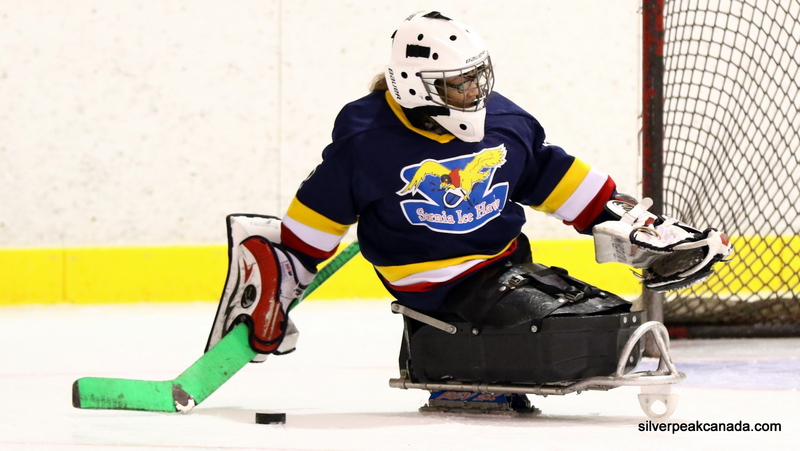 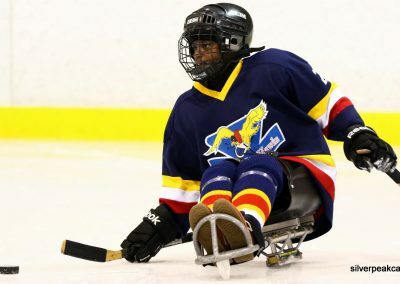 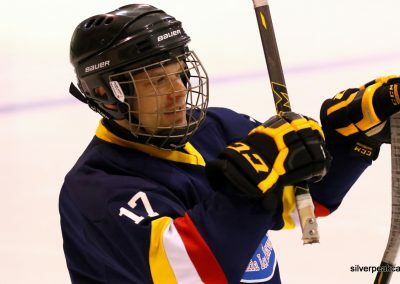 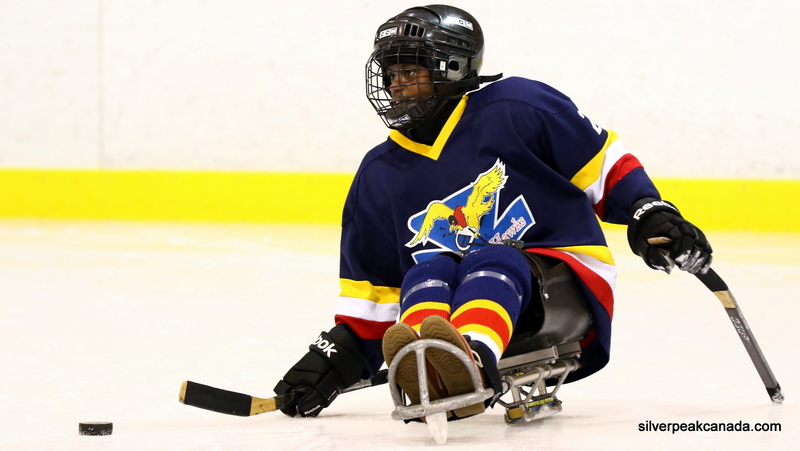 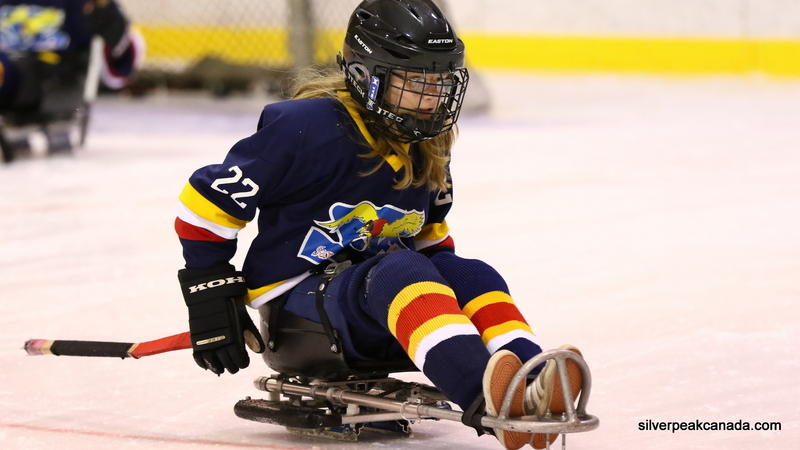 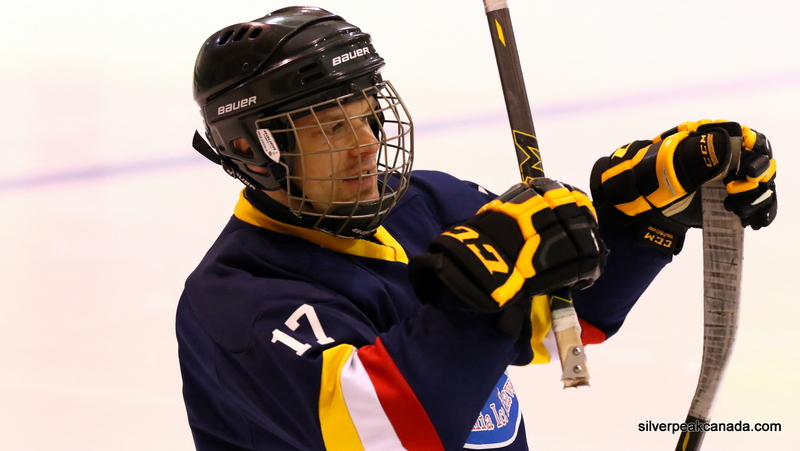 These passionate hockey players showed their skills this past week and we caught the action. Please enjoy this gallery of our favorite shots!